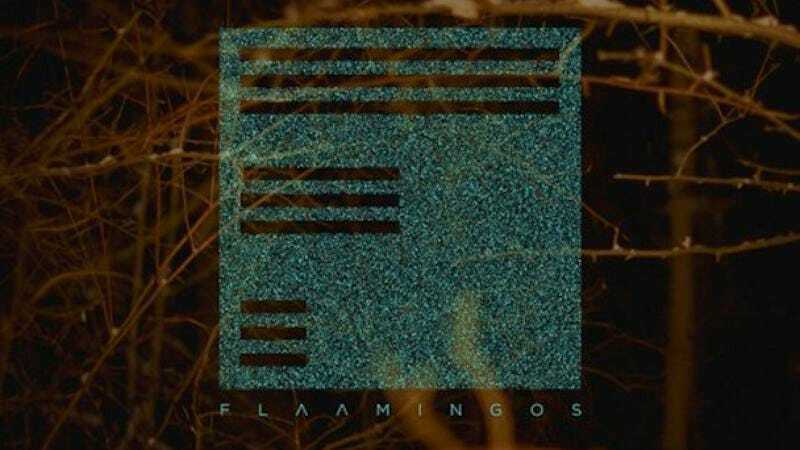 Los Angeles band Flaamingos has already gotten a decent amount of attention for its forthcoming record, Flaamingos. The Fader and Stereogum have written up the record’s first two singles, and now The A.V. Club is premiering the third. “She’s Never Satisfied” is below, as is the band’s slate of upcoming tour dates with ADULT. “She’s Never Satisfied” sounds a little stilted and janky, but it’s all part of the track’s post-punk/new romantic charm. Flaamingos is out Aug. 27 and is available for pre-order on iTunes now.